Face Lift Alternative now available at Derma Laser Clinics. 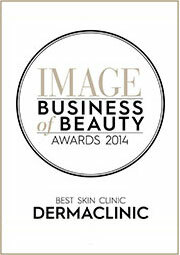 Derma Laser announce new Silhouette Thread Lift. 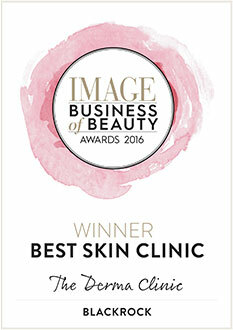 Silhouette Soft thread lift is available at the DermaClinic Blackrock. This new treatment is proven to counteract the effects of volume loss. It redefines your face, restores volume and reduces wrinkles by means of a 30-minute treatment, for a result lasting up to 18 month. Derma Laser Clinics announce the addition of the Silhouette Thread Lift treatment - a new, minimally-invasive alternative to the face lift. The Silhouette Thread Lift offers younger, fresher look without the higher risks associated with a full surgical face lift, making it ideal for those looking for a more ‘up-lifting’ look. With age, facial skin tissue weakens and much of the facial fat and collagen that keeps the skin taut and plump is lost, resulting in loose sagging skin, particularly around the eyes, cheeks and jowels. The Silhouette Thread Lift provides a safer and less invasive procedure to turn back the clock, offering long lasting, outstanding results without the long recovery time, hospital stay and general anaesthetic and large scars. The treatment gives facial skin back the support it has lost during the ageing process by using very fine, strong threads to suspend and lift the soft tissue. The Silhouette suture has tiny, clear, flexible and fully absorbable ‘cones’ along its length which gives 360 degree support to the tissues, and this procedure promotes tissue suspension so the facial skin is repositioned immediately, and new collagen production stimulated by the tissue lifting and sutures over time further enhances the effect of the lift. The Silhouette Thread Lift is minimally invasive so discomfort, bruising and swelling is kept to a minimum and results can be seen in a short period of time with improvements continuing for up to 6 months following the treatment as the new collagen production lifts the skin. As the sutures gently lift the skin upwards, it is a very natural result that will look refreshed and rejuvenated. Silhouette Soft enhances the Contours of your Face and will keep you smiling! 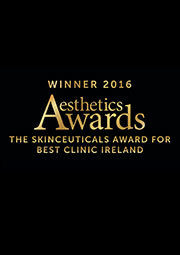 Silhouette-Soft™ is a new Thread lift treatment at The DermaClinic Blackrock Dublin. Silhouette Soft Threads are used to preform face lifts, neck lifts and brow lifts. The Thread acts to counteract the effects of volume loss and skin ptosis (degradation of the quality of skin as a result of the ageing process). All Silhouette products are manufactured in Michigan,USA, and are subject to rigorous sanitary controls. 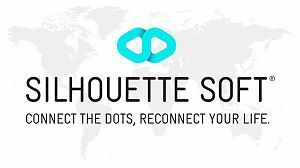 Silhouette Soft is a natural substance that counteracts the loss of volume which afflicts ageing skin. 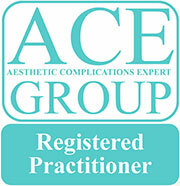 The procedure is suitable for all skin types – allergic reaction tests have been negative throughout clinical studies. The outer edge of the eyebrow is raised, the eyes are more open. The skin of the neck regains its tone and looks smoother. 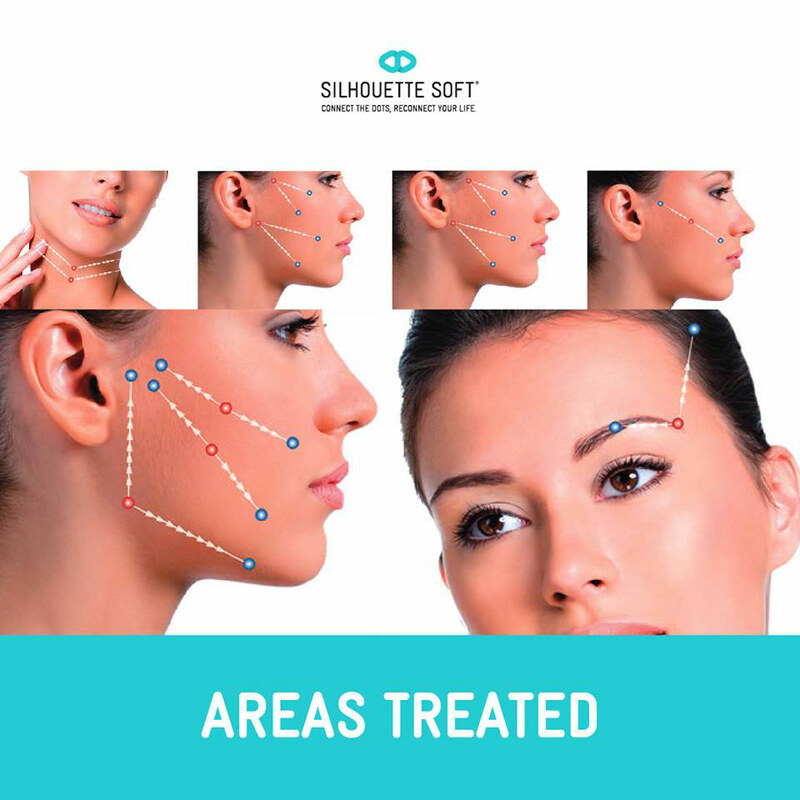 Silhouette Soft is a 30 minute treatment provided by our doctor. The results are first and foremost natural. You will notice that your appearance is relaxed and that your face appears refreshed. The process provides rejuvenation but, at the same time, maintains the mobility and vivacity of your facial expressions. Silhouette Soft enhances facial features such as the cheeks and chin and restores volume for a more youthful look. Dr Roy is a certified practitioners may carry out a Silhouette Soft treatment. He has been riorously trained by the Silhouette Academy.